So the “comic book universe” was basically a “universe” of movie directors, their own style dictating what the feel of the comic book was. Even at its best (“Superman”, “Superman II”, Burton’s “Batman”, etc.) the process is pretty arbitrary, not helped by the colossal failures that destroy continuity. “Superman IV” stunk, so you have to wait 20+ years for another Superman movie, and now the character’s cheesy (“Superman Returns” ) or borderline mean (“Man Of Steel”). Tim Burton became Joel Schumacher somehow, so you have to wait for Christopher Nolan to want to make his much darker and IMAX-y Batman. In Batman’s case, it was for the best, but in both cases there’s still this perplexing cognitive dissonance of characters occupying several different movie styles, with half of their traumatic backstory being stupid Hollywood executives and fans arguing on message boards (for example, Nicolas Cage in “Superman Lives” would’ve been better than Brandon Routh or Henry Cavill #troll). 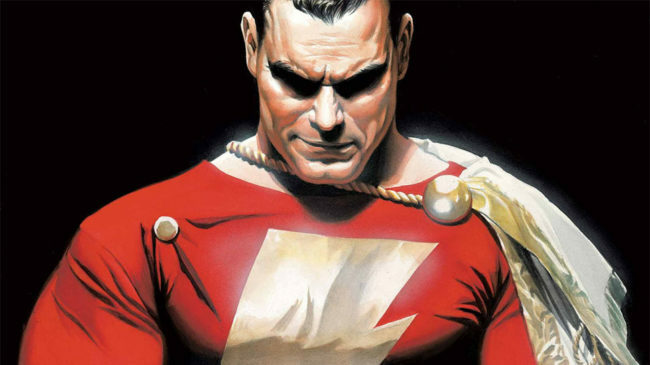 Characters were dictated by outside forces, and movie superheroes lack the integrity of a Superman at DC comics, where since the 1930s and Siegel and Shuster, staff and storylines rotate around the core of the character and how he approaches change, not how the market changes him. All that changed with “Iron Man” (2008). Marvel Comics, probably at least partially concerned that bad Marvel comic book movies were going to make the comics look equally terrible, designed a book-based model for comic book movies. For example, the idea of actually having all the heroes everyone likes in their own movie series, and their stories intertwining. Finally, Spider-Man can deliver a pithy one-liner to Thor – finally! And the overarching storylines and crossovers across the “Marvel Cinematic Universe” keep people paying to watch different and unique characters. This mix of depth and control (something like 12 planned years of movies for Marvel and maybe more) and the A list talent that keeps jumping on board seems to suggest that this is a trend that’s not going away for a long time. People like to suggest that every bubble is going to burst, especially fickle movie fads. But this trend isn’t going to have a situation like “Superman II”, where budget conscious producers fire director Richard Donner and replace with him Richard Lester, leading to cheaper movies and alienating Gene Hackman, Margot Kidder, and everyone else, basically killing Christopher Reeve’s momentum (although “Superman III” is underrated and anyone else who thinks otherwise is a Lex Luthor type #troll). 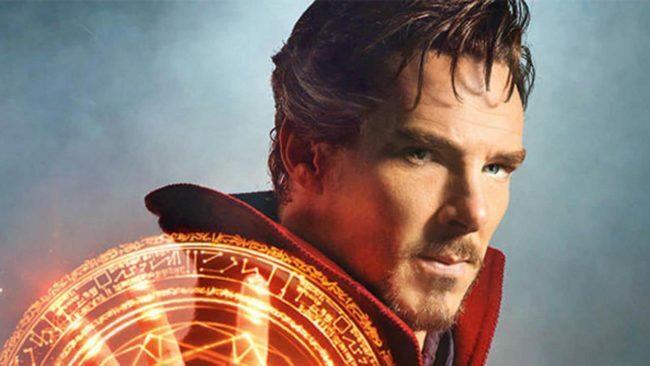 Marvel movies have found a winning formula that everyone likes. So, like pretty much every movie executive ever, more of what has worked sounds good to me, even if it is potentially repetitive and resting on its laurels. But is there going to be further innovation in this model, especially if stagnation is what it seems like everybody wants? -Dr. Strange is easily the most visually innovative book I’ve read of the comics’ silver age (more or less 1960-1980), and there’s a real opportunity to take advantage of the reality bending, multiple reality traversing adventures of a super wizard. The previews look promising to this end, but, and I’m sure this is a much better film by default, I said the same thing about Keanu Reeves’ “Constantine”. -More importantly, the casting of Tilda Swinton as Dr. Strange’s mentor, The Ancient One. Marvel has made its mark with Academy Award nomination/award caliber actors before (Robert Downey, Jr., Anthony Hopkins, Ben Kingsley, etc. ), but Tilda is a unique case. An iconoclast and an indie darling, she seems to have eschewed taking on high paying genre fare more than most. And while this could just be a cash grab, I think it could be a hint that the quality of these types of movies could be getting even better. 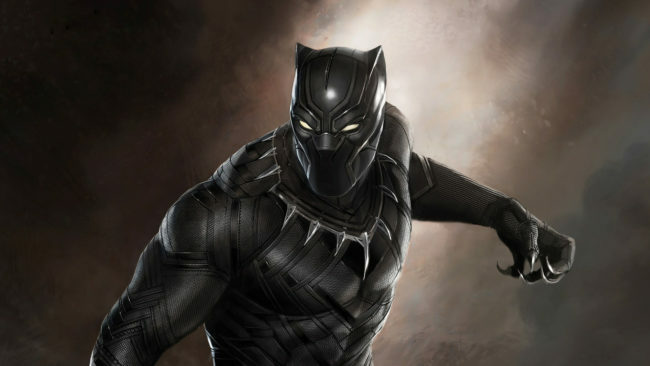 -These are big game changers for Marvel movies, kind of. Finally having a black hero and a marvelous woman hero fills gaps in their roster, hopefully inspires future generations of black men, women, and everyone else about the upward mobilization of punching Dr. Doom. -It’s more of a “better late than never” than a game changer though. Of course these movies will be great with their great characters (Captain Marvel in particular is an innovative “cosmic space stuff” comic book in that old silver age). But in the MCU alone War Machine and Black Widow have been dedicated side characters/co-leads since the early “Iron Man” movies, with not even a whiff of a solo adventure, making this seem like correcting a mistake more than a bold step into the future. -Is this going to be good? Who knows? 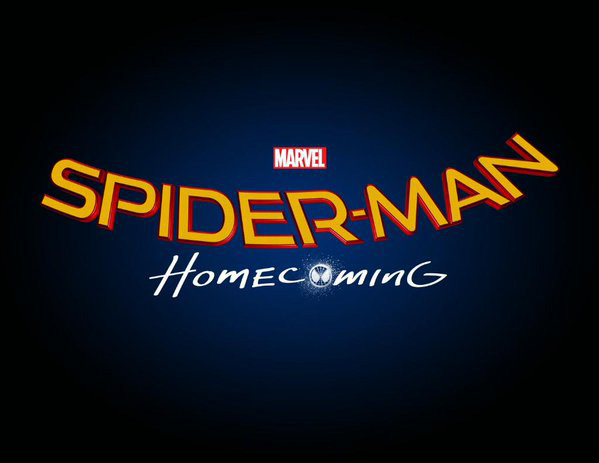 I mean, after “Spider-Man 2”, things were looking pretty good for the old web head, but cue the tired “Spider-Man 3” and that Andrew Garfield “franchise”…if you think this movie “has to be good”, I would probably not trust your stock market advice. -The one big ticket item is that Marvel Comics was able to negotiate with 21st Century Fox to get Spider-Man shooting rights for this film. Which is huge. Imagine, all the properties that Marvel can liberate from outside ownership and give them the movies they deserve. The X-Men, Deadpool, the Fantastic Four…wait a minute, I watched “Fantastic Four” (2015)…well, X-Men and Deadpool are nice. -Ok, this is movie will probably not be bad. Marvel has been lining up all these movies up to “Infinity War” since almost day one of “Iron Man” (2008), so they must be thinking it’s worth all those plans. And Jim Starlin’s career/Infinity series of graphic novels which this film/MCU is based on is a “best ever mainstream comic” contender. -But I just think a sequel to a third Avengers movie (and “Avengers: Age of Ultron” wasn’t that great either #TrollOnDownTheHighway) is the epitome of non-innovation, so I’m just putting Kevin Feige on notice. -So a spin-off X-Men film, eh? 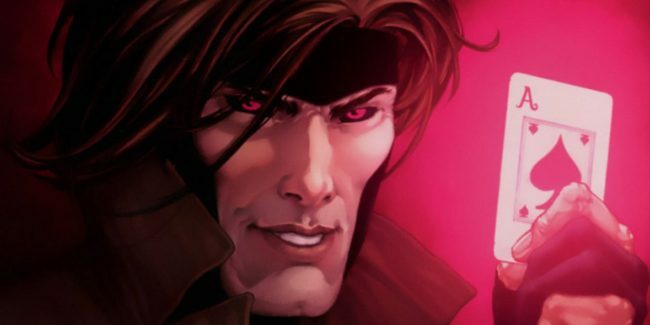 (“Deadpool” was cool, but Gambit was in “X-Men Origins: Wolverine”, people!). And not just a spin-off film, but one that’s been put on several delays? That’s a sign of confidence. -But also, Gambit is a rebellious side character with a nifty “exploding playing cards” power, and a potential relief from the monolithic “mainstream bland” of Fox’s X-Men movies. So maybe a new approach to a somewhat tired formula can mix up some gumbo that tastes like decent moviemaking. -“The Lego Movie” was funny, clever, etc. : Most things that DC movies are rarely accused of. 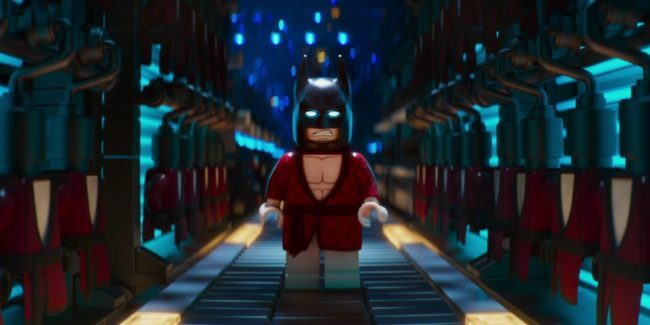 So hopefully a newly minted spin-off with that Will Arnett version of Batman that everyone liked could really help to jumpstart the Decidedly-so-so Comics movies. A DC movie that’s funny, unique, and heartwarming maybe? Wow! -On the one hand, this is great. DC Comics is getting on board the female protagonist train (and beating Marvel to the punch without even trying). Wonder Woman is a great character, always popular and iconic, that’ll be cool. 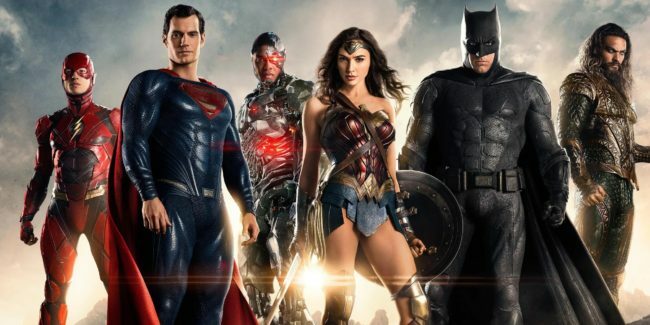 -Probably the “biggest deal” in the big picture of DC, because they’ve finally achieved the thing everyone knew they should’ve been doing in the first place, at least since the supergroup movie “The Avengers” was announced, which was to make a competing supergroup Justice League movie. Because if it’s one thing movie fans love, it’s watching a similar movie again, this time with less movie making talent (#ShakeRattleAndTroll). 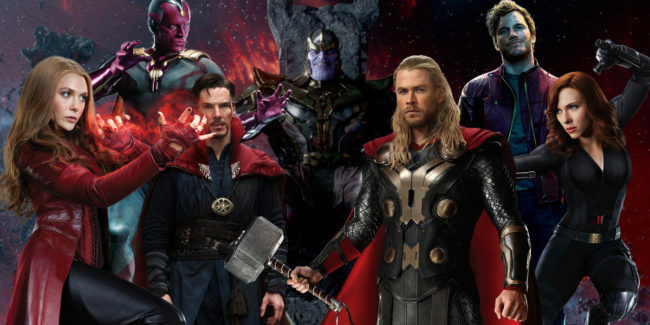 -But DC will have accomplished the same major goal of whatever phase “The Avengers” was for Marvel. So now DC and Marvel movies are the same, no real difference between them (#SuperTroll). -Probably the real litmus test for DC Comics. Marvel has been remarkably successful with working in fringe characters who don’t have bankable appeal with you normies who don’t watch/read all the comic books. (“Ant-Man”, the “Thor” films, and of course mega-smash “Guardians Of The Galaxy”). But DC…? -I know these dudes are in the Justice League (but so is Snapper Carr, and where’s his movie? #TrollButTrue), but aside from that, I’m not sure where the hype from this is coming from. We can finally see Aquaman…have dolphins do his dirty work? Hang out in Atlantis? -And Flash runs really fast. That could be cool. Superman runs fast too, and he’s, like, popular and already has two movies in the Zack Snyder-verse. I smell super speed fatigue. -So my enthusiasm for a “new, fresh take on the DC universe” amounts to “why keep watching the same middling movie again?” Prove me wrong, fish face!